I am going to make a Stop Motion Animation using Lego and it will be at least 15 seconds. It will have its own soundtrack that I am going to make, Titles and credits which I will also make and i will be using I Stop Motion to make the Animation. The animation format that I will be using will be Model Based Animation. I will be using Lego and Action Figures to make the Animation. This is an example of an Stop Motion Animation using Lego. This video shows Jurassic Park Lego as a short Stop Motion Animation. This is another example of an Stop Motion Animation using Lego. This video shows Marvels Avengers Lego as a short Stop Motion Animation. I am going to need Lego which I will be using to make my Stop Motion Animation that I have got at home. I will also need a camera to take the pictures of it which I have got at home as well. The target audience for my Stop Motion animation will be males and females aged 6-40 and anyone that likes Lego Stop Motion videos. It is mostly targeted at people aged 6-40 because it is Lego and that is the target audience for Lego mostly. The background that I am going to use will be a green screen. I have realized that most of my Lego characters are green or have green on them so can't use green screen. 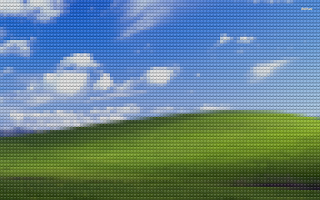 So I am just going to get an image of a Lego sky Background. This is the background that I am going to use for my stop motion animation. The characters that I am using are Lego characters so there is no development to do for them. I only used the straight forward lego characters because it was easier to make and people would know who everyone is. 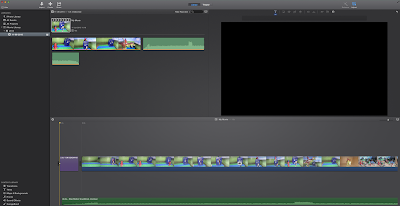 This image shows that I have finished making my Stop Motion Animation and that I have put it into imovie to put it all together with the titles and credits the soundtrack that I have created. This image shows that I have exported my Stop Motion Animation. This is my Stop Motion Animation.